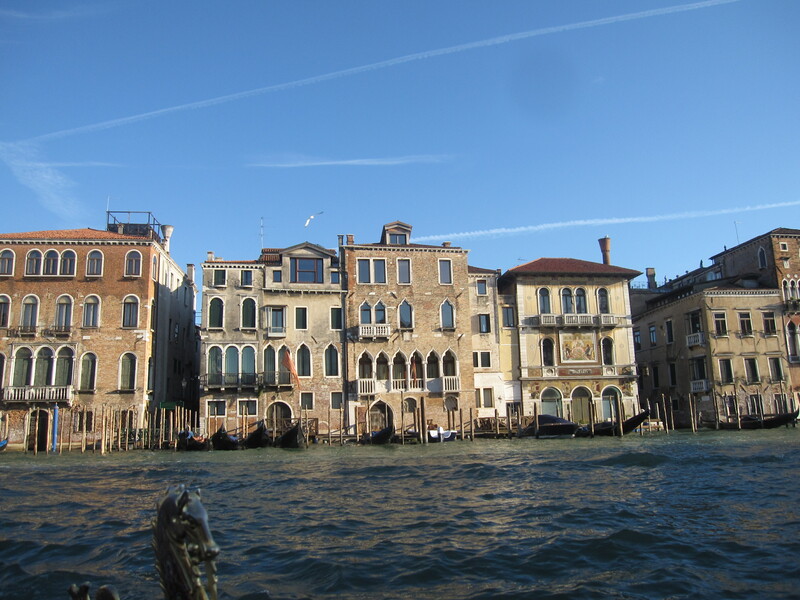 Venice is a city on water– literally. 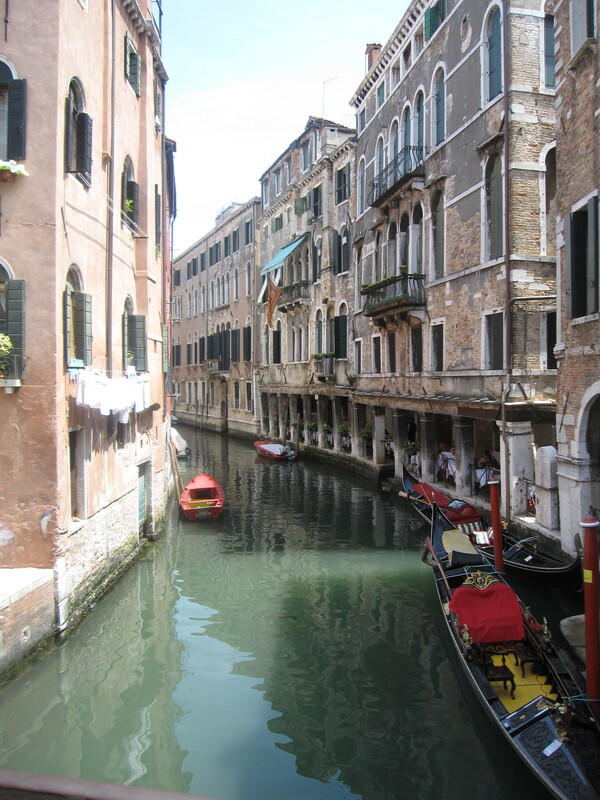 After arriving to the Venice airport, I was a bit surprised when I was taken to my taxi that would lead me to my hotel. The taxi was not a regular one– it was a boat. Yes, a boat! In Venice, since it is a city that is all surrounded by water, transportation includes taking a boat (as a taxi or public bus), walking, or if you want to treat yourself, a gondola. Anyway, the city’s unique appeal had much to offer, as well as the different people, culture, and lifestyle. Florence is the city of the Renaissance. Despite the city’s color-coded buildings (scaling from a light orange to cream white), Florence had many remarkable works of architecture. 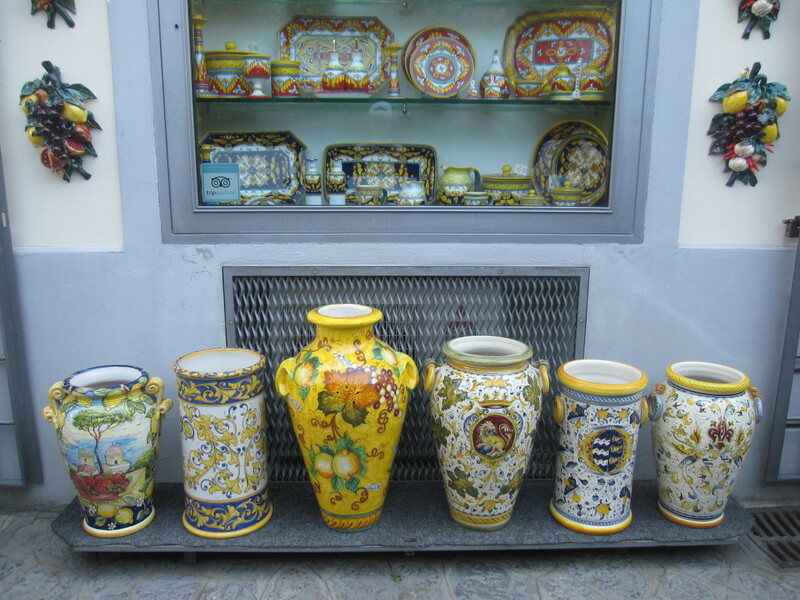 As shown in the Florence photo below, the people (dating back to the early 1500s!) were very crafted, and yes, the city was very large back then. Not as large as today, but pretty big for a city during the 16th century. Also, you may see a large building in the middle of the photo. 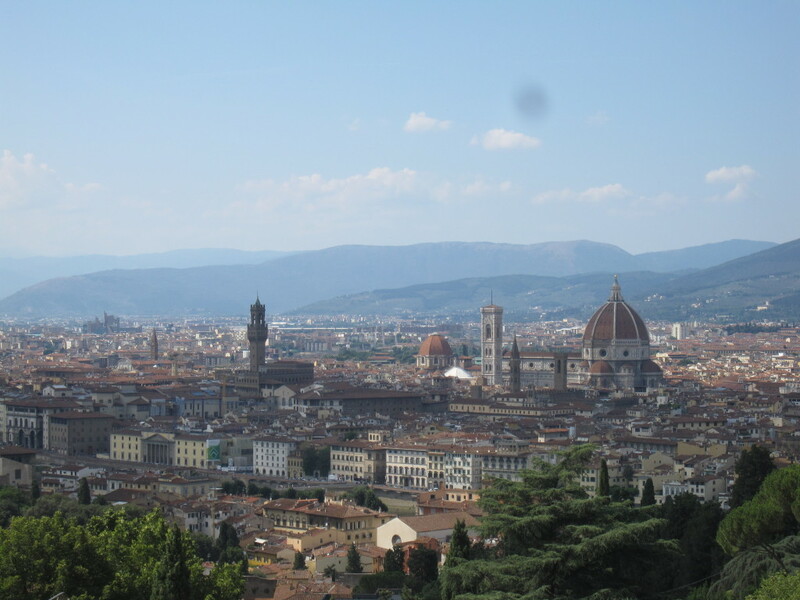 That is the Duomo of Florence. I will show you close-up photos of the church in a later post. 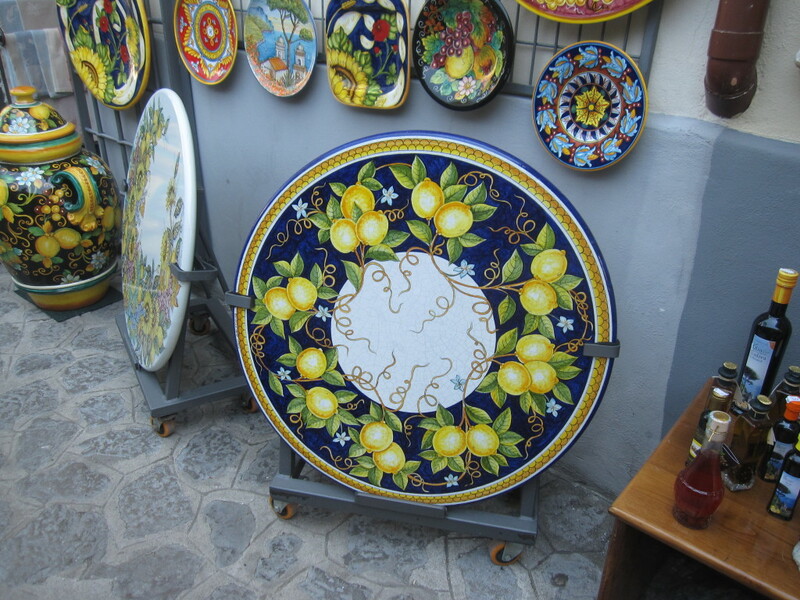 Florence is definitely a city of notableness. 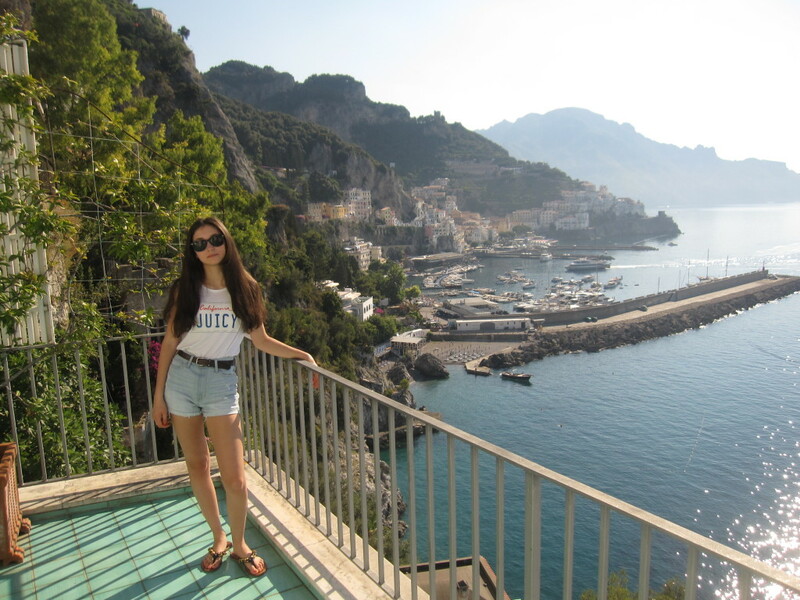 Amalfi is a town in the mountains. 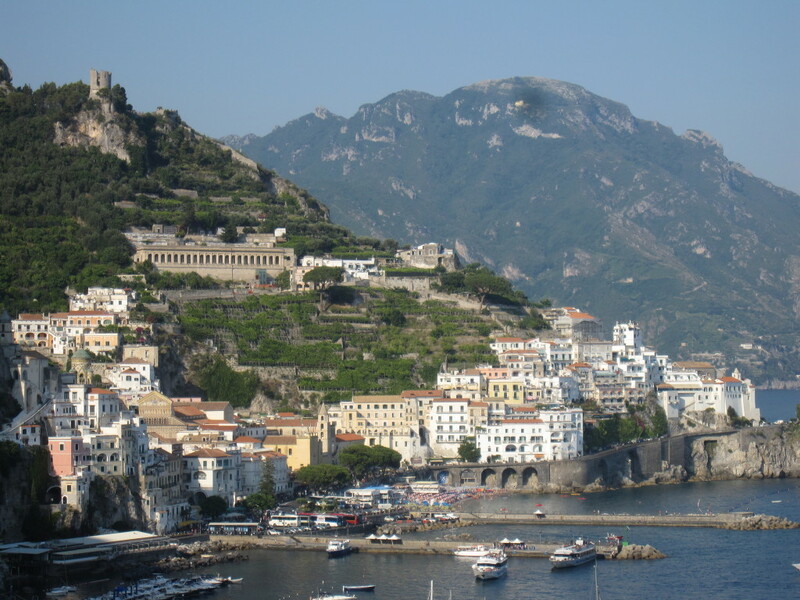 To travel to the Amalfi coast, one has to drive UP a mountain through a series of winding roads, which, if one looks down, can see about a 1000 foot drop, to then have to repeat the same going down the mountain after reaching the top. After the hectic drive of about an hour and a half, which can be a bit nauseating, the destination of Amalfi has been reached. 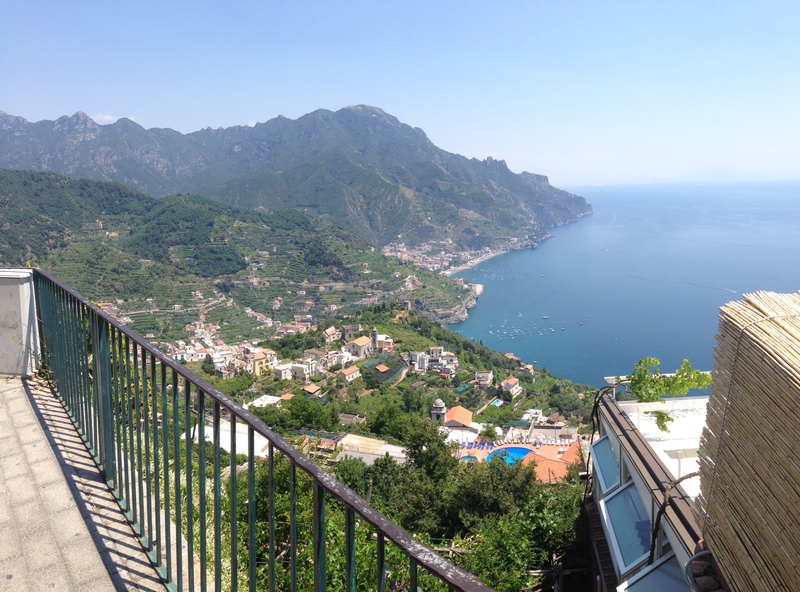 Despite the driving, Amalfi is incredibly beautiful. 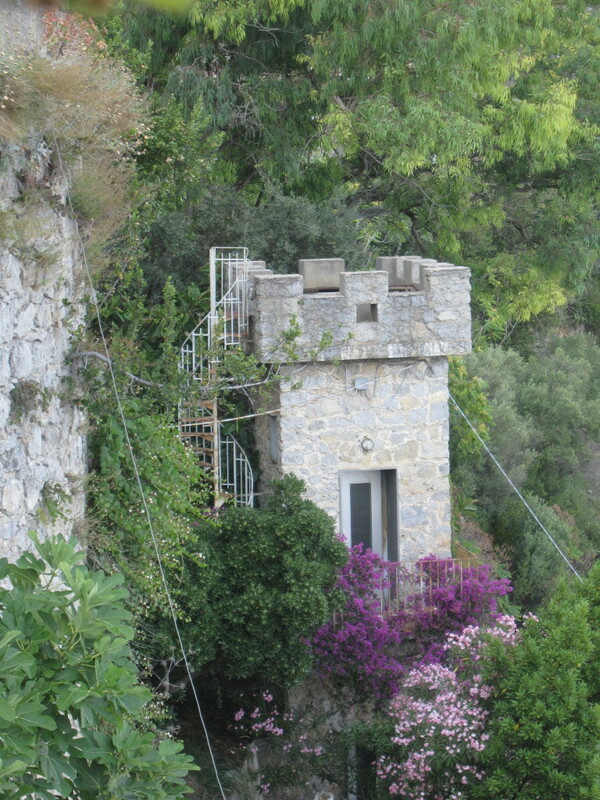 The town on the mountain lies above the crystal-blue Mediterranean Sea, which is welcomed by many yachts and a relaxing summer breeze. 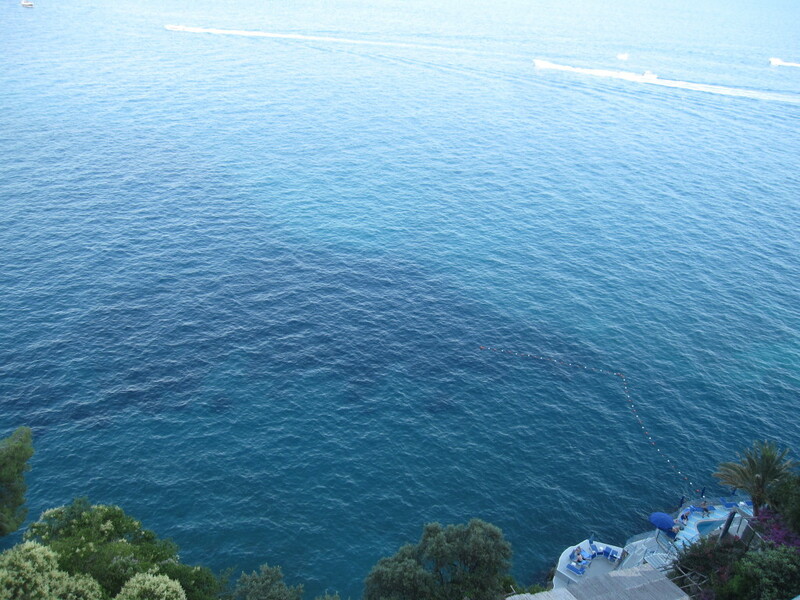 As shown below, I have many pictures from Amalfi to share with you, and more photos are to come. 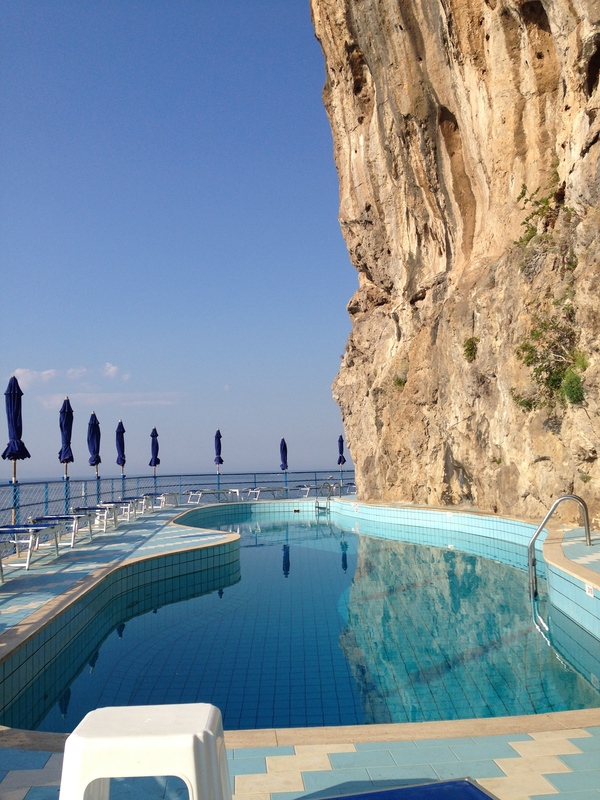 The hotel we stayed at was the Miramalfi, which was an amazing hotel with a breathtaking view from any room in the hotel. 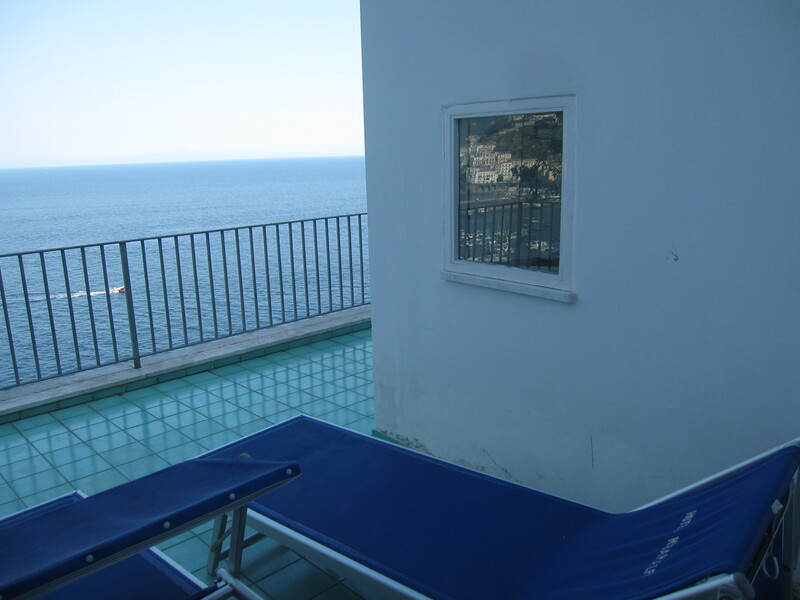 Amalfi was a great choice for settling down and relaxing. I felt as if the town had their own theme of colors (white for the buildings and blue for the ocean), which reminded me of Santorini. By feeling so far away from the rest of Italy (since it is behind the mountains), one truly does feel like they are on a hidden escape from reality. 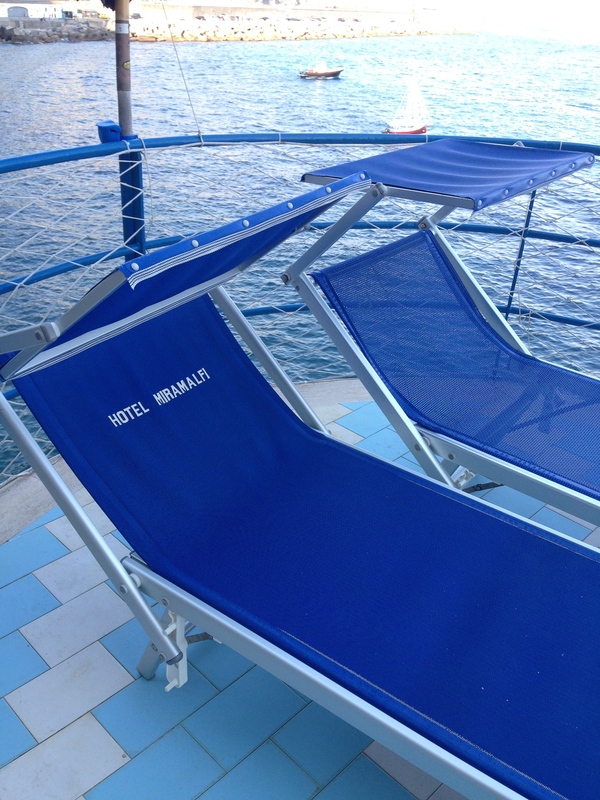 Ravello was recommended by many friends and hotel employees. 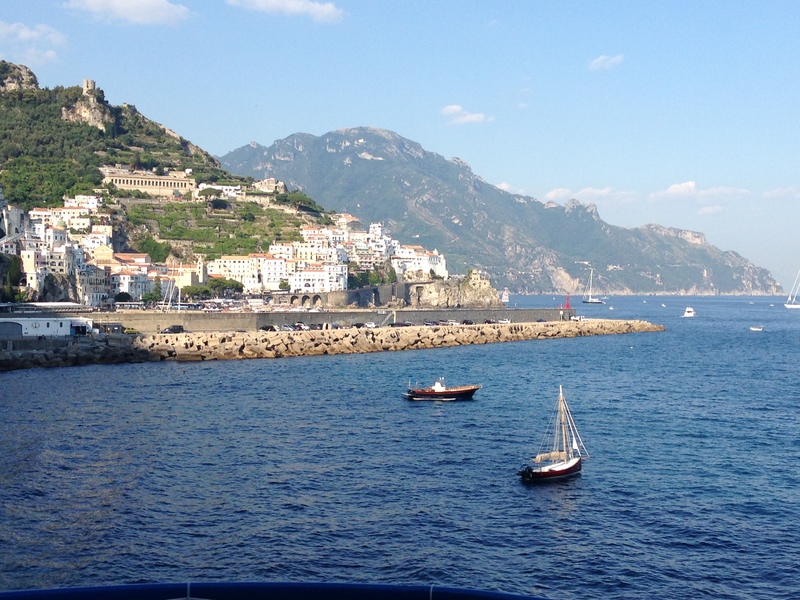 This town is a few miles away from Amalfi. This town is within the mountains with no ocean right beside it, but one still gets an incredible view since Ravello is higher up in the mountains than most of the surrounding towns (see last picture of Ravello in pictures below). This town, which has just as scary of roads, is a beautiful town with much culture and history. The main church of the town was built in the 1200s! 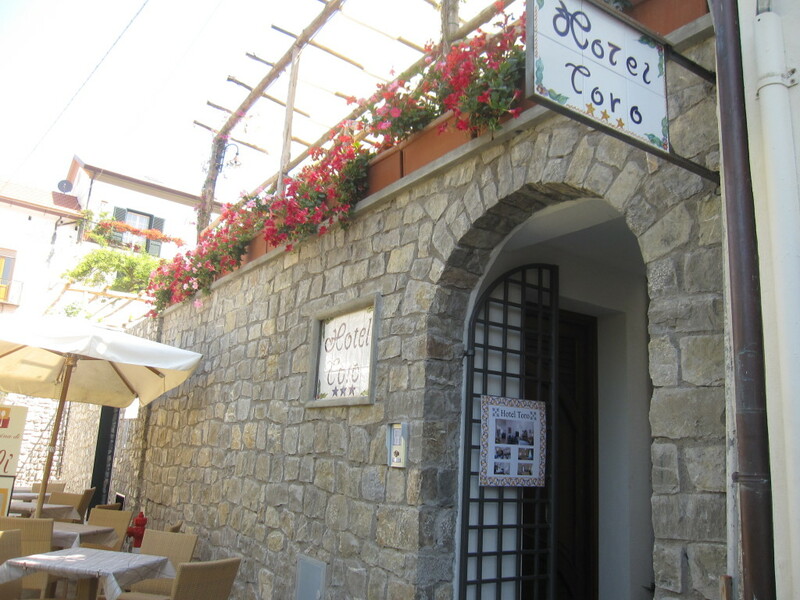 The food was incredibly delectable, as one would expect Italian food to taste, since all of the food was made fresh right at the restaurant: the oils, pasta, salad, tomato sauce, etc. 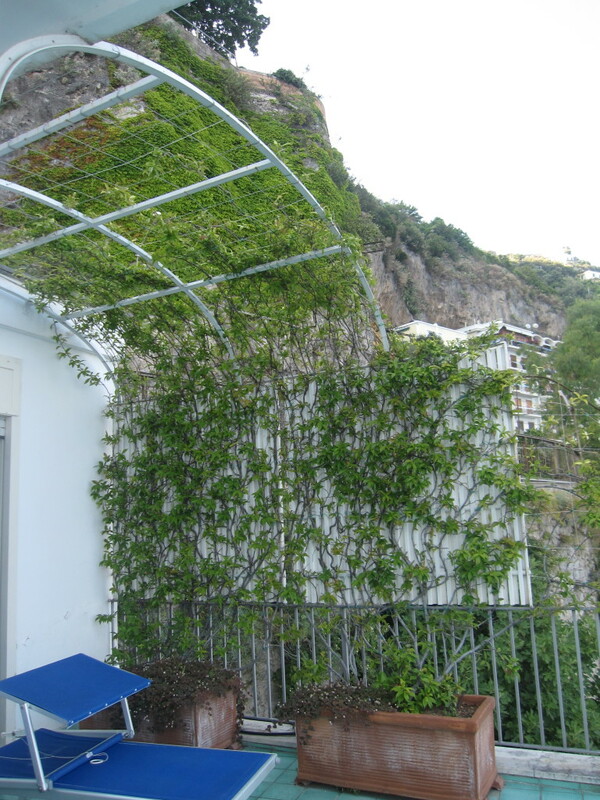 As I ate, I had an extraordinary view of lush, green mountains. 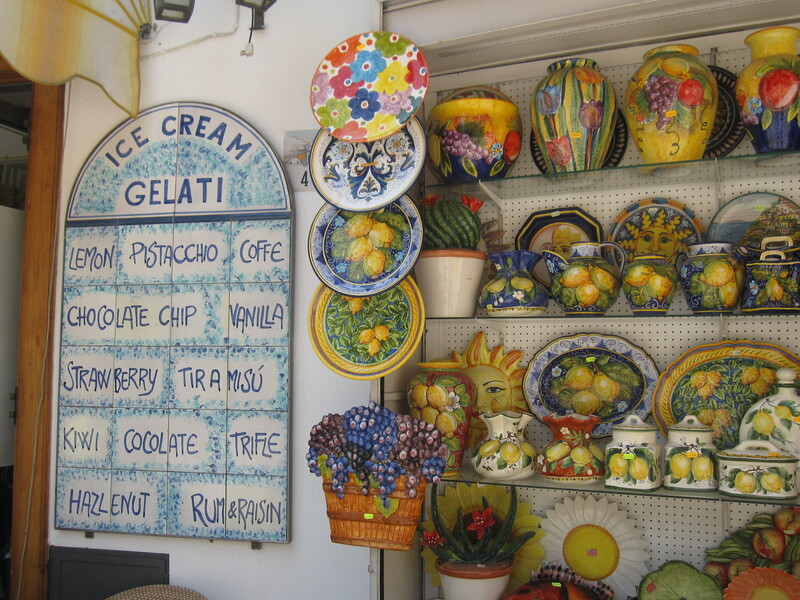 Ravello was a unique experience, and if one travels to Amalfi, they should also consider Ravello. Note: This post was taken from my old blog Omgfashiongirl.com in case it looked familiar at all.